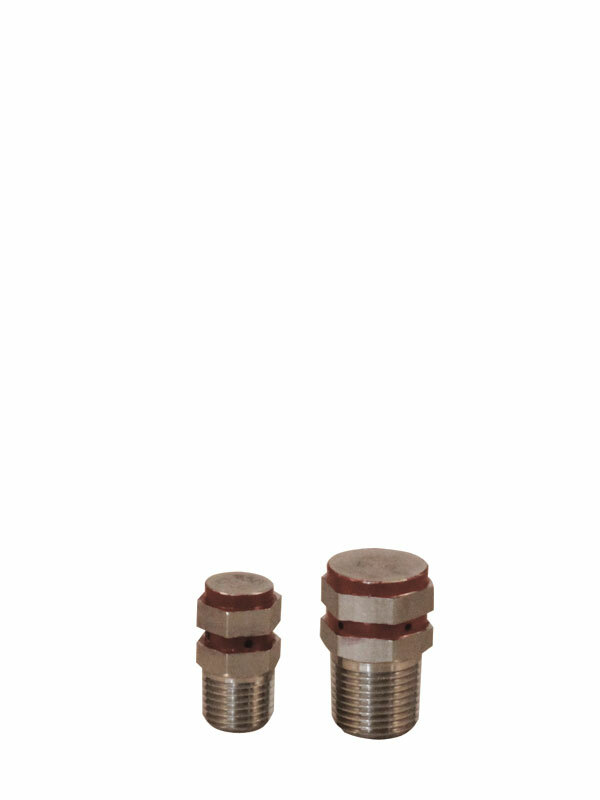 The Ruelco high pressure fuse plug is a heat sensitive device designed to vent control pressure. The sensing temperature of the fuisble material is clearly marked on each fuse plug to assure proper identification. Maximum working pressure: 6000 PSI. 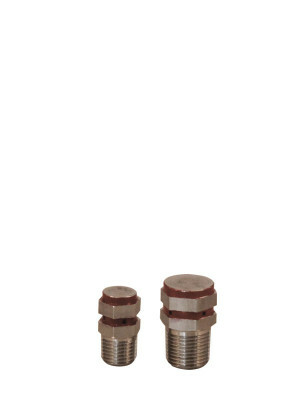 1/4″ and 3/8″ MNPT sizes. 450 Deg. F sensing temperature.